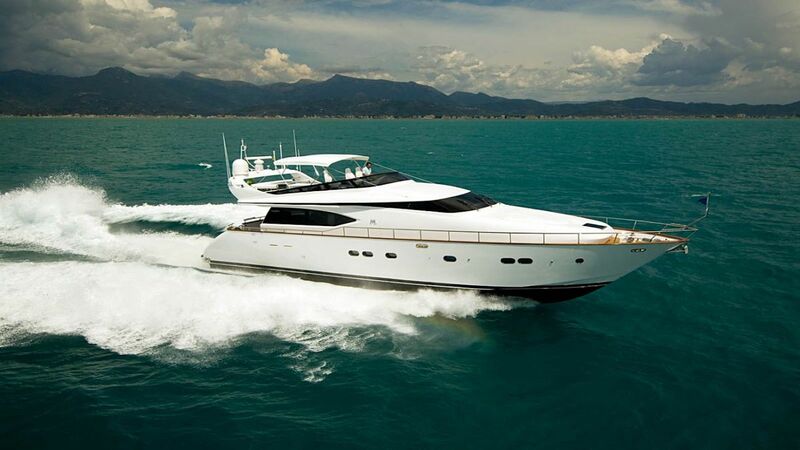 Four Joys is a 22m luxury motor yacht built by Maiora yachts in 2007. With a cruising speed of 25 knots and a maximum speed of 31 knots, she is the ideal combination of stability and performance. She has an elegant interior design using luxurious materials, offering an atmosphere of relaxed elegance. She can accommodate 9 guests in 4 luxurious cabins.